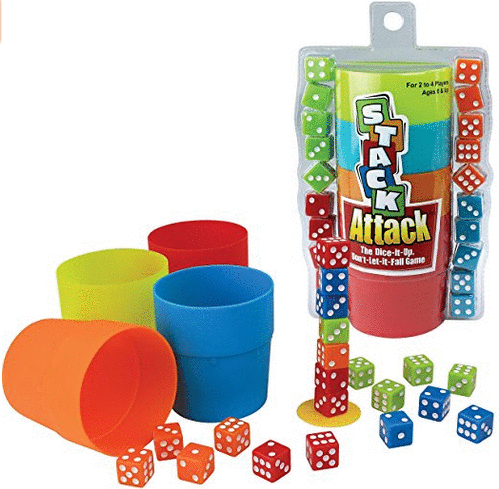 Home > Amazon > Amazon Sale: Save on Board Games! 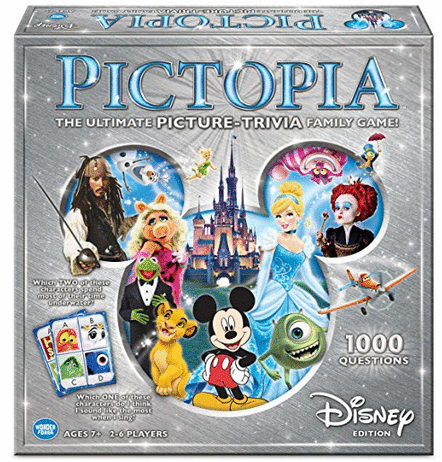 Amazon Sale: Save on Board Games! 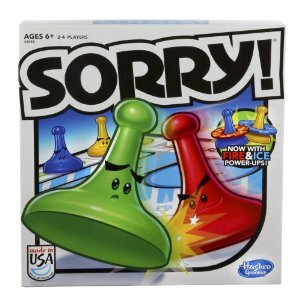 Amazon is offering savings on select board games today! 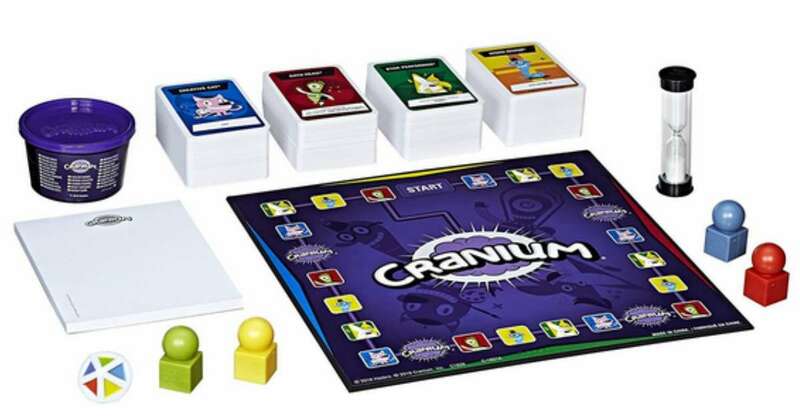 There are a bunch of different games in the sale, like Cranium, Sorry, Ticket to Ride, and lots more. This offer is valid through today only. Shipping is FREE with Prime or with orders of $25 or more.